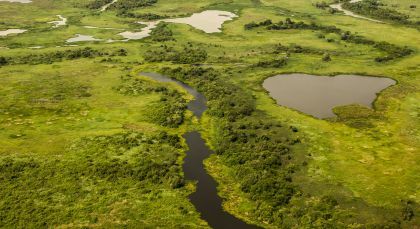 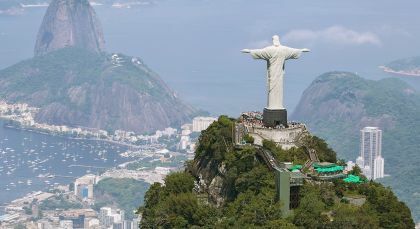 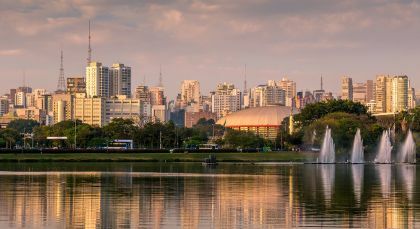 Discover captivating metropolises, relics of Portuguese colonialism, serene beaches and a wildlife haven at the Pantanal wetlands, with this private tour of Brazil. 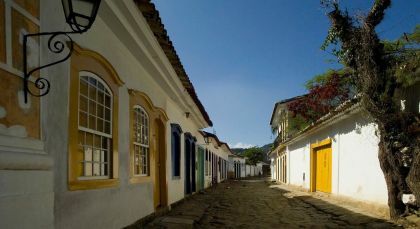 The well preserved colonial town of Paraty will surely enchant you! 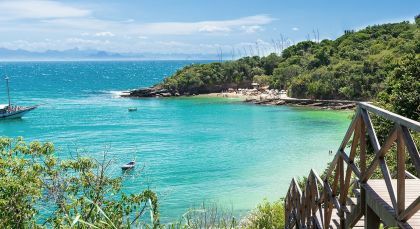 Its colorful houses lining the cobblestone streets, the deep blue waters of the bay and the encompassing secretive flair combine to make Paraty a truly unique destination in Brazil.